Halloween treats for trick or treaters! It’s that time of the year where sweet wrappers invade our homes and kids wade through a tonne of goodies that they’ve picked up while out trick or treating. 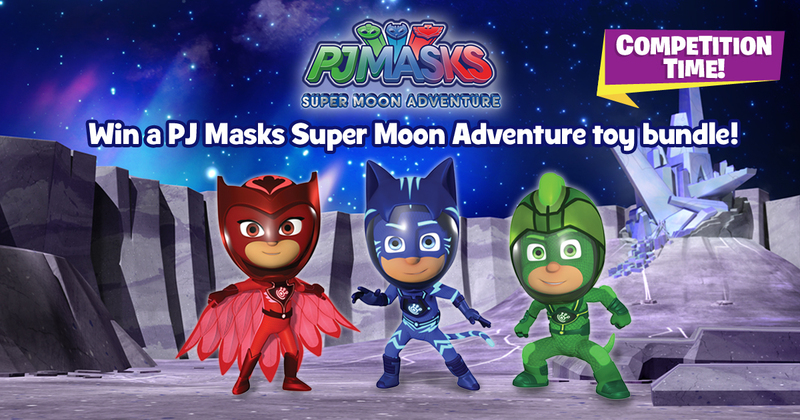 Of course we can only be talking about one occasion…Halloween! 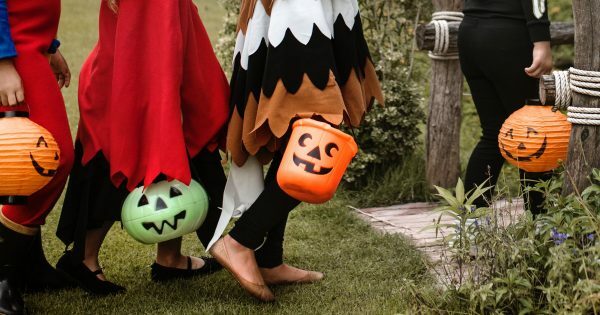 With the spooky season creeping up on us now is the time to start thinking about what sweet treats you will be handing out to the trick or treaters! Jelly Belly has launched a new Harry Potter line and its dropped just in time for Halloween! 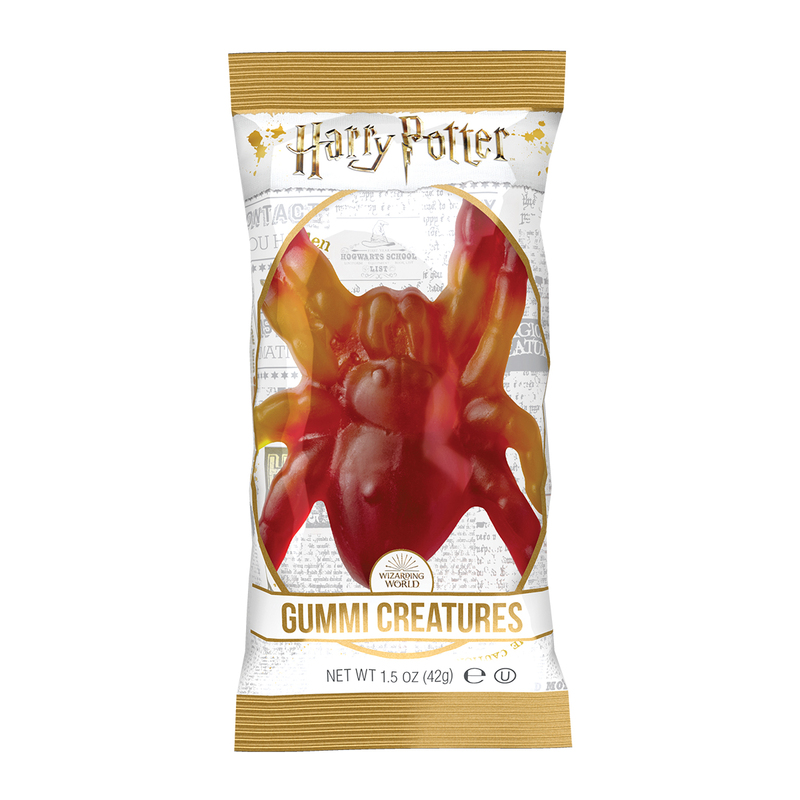 The Gummi Creatures were among the magical sweet treats to be added to the new line along with Chocolate Wands and Chocolate House Crests. 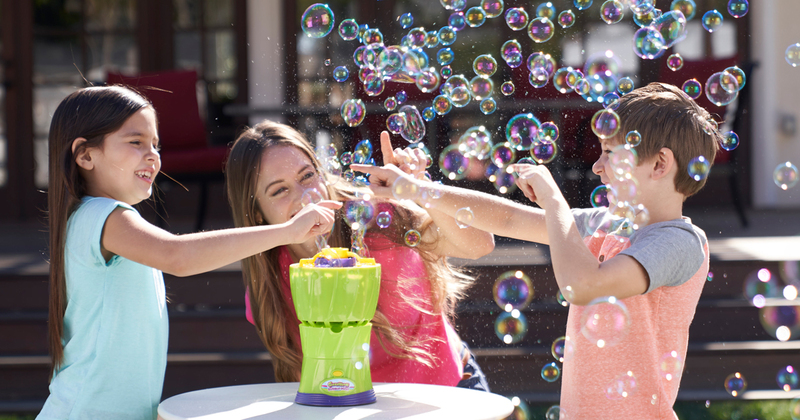 The Gummi Creatures are available in one of four flavour combinations including Cherry/Lime, Cherry/Blueberry, Blueberry/Lime and Lime/Orange. Ideal for handing out at Halloween parties or to trick or treaters, the Gummi Creatures are available in the creepy characters of Fang, Fluffy, Buckbeak, Hedwig and Aragog! HARIBO has been conjuring up some sweet treats for all of those vampish visitors that will be ringing your doorbell this Halloween. Among the mix of newly added sweets is Scaremix, TangfasTricks, HARIBO’s duo tub and HARIBO Trick or Treat mini bags. 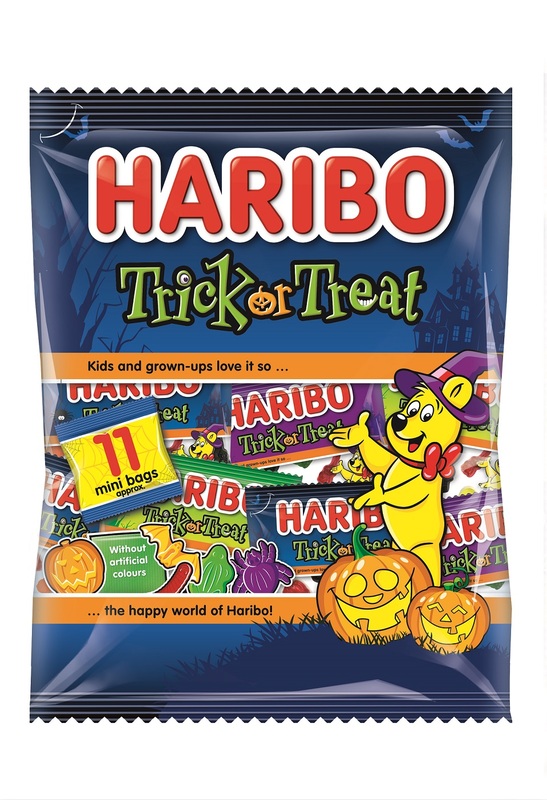 Containing bat, broomstick, frog and spider shaped jellies, the HARIBO Trick or Treat sweets have been brewed up in two multipacks, containing 11 or 35 mini bags. 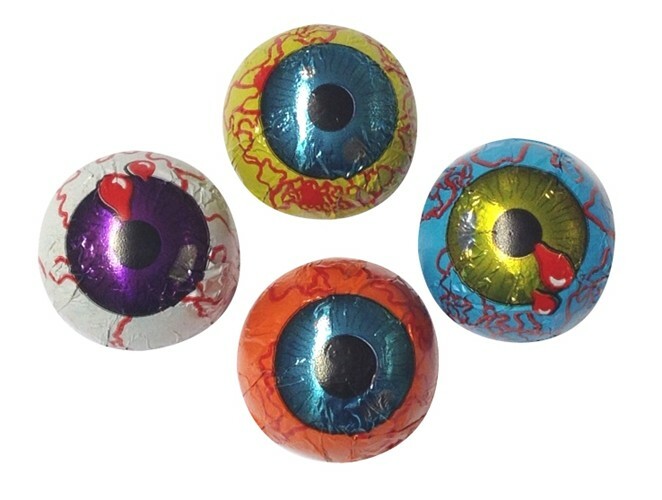 These eye-popping treats are sure to catch your child’s attention when they go home to empty their trick or treat basket at the end of the night. Wrapped in the bright and creepy-looking foil sits a semi-sphere of delicious and smooth milk chocolate. 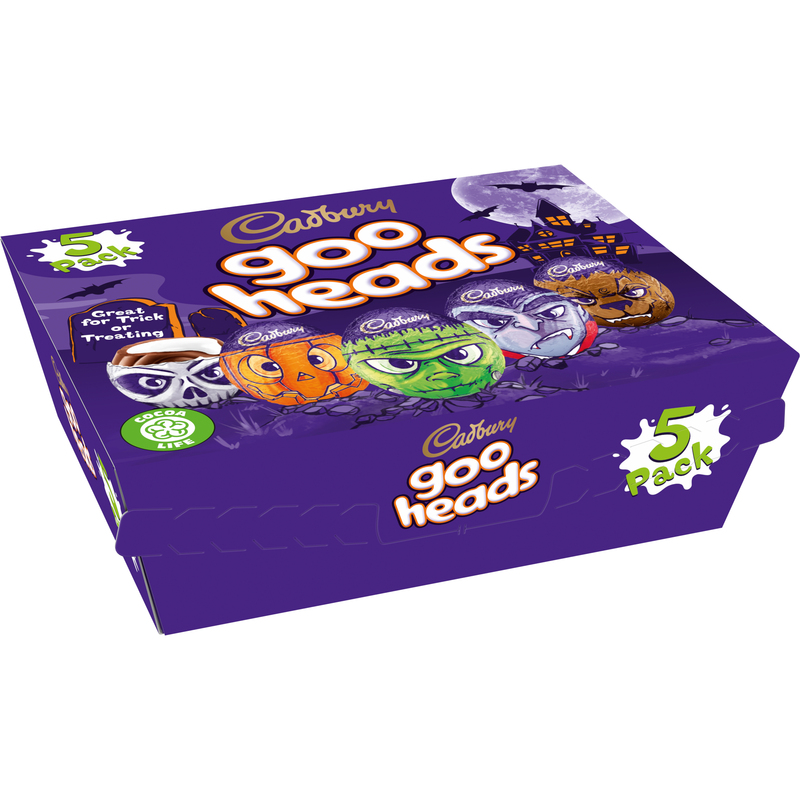 New for Halloween this year, Cadbury has added Goo Heads to its range of sumptuous chocolate. Yes, Cadbury has taken the classic Crème Egg and put a spooky spin on it with these Goo Heads that are filled with gooey white fondant encased in a delicious Cadbury chocolate shell. 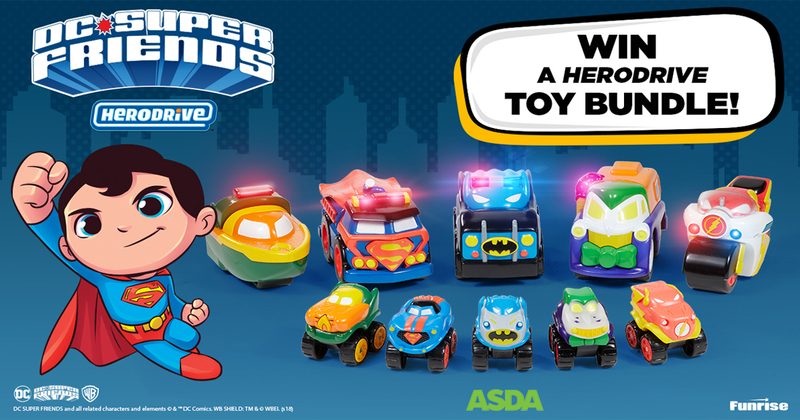 Each gruesome head comes in a range of creepy characters, with a scary skeleton, petrifying pumpkin, frightening Frankenstein, dreadful Dracula or a terrifying Werewolf. 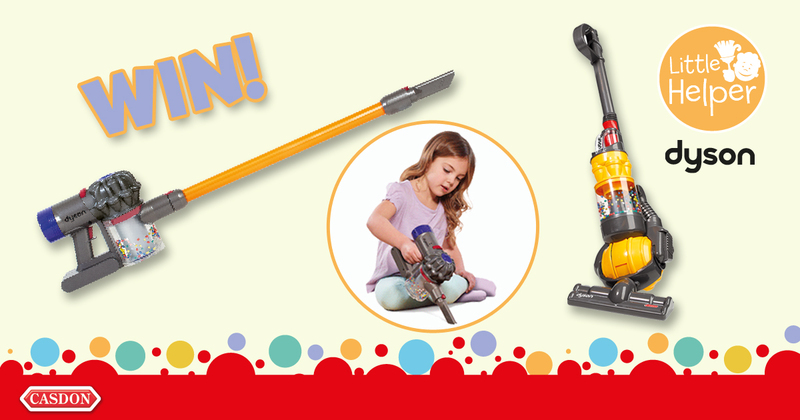 What treats will you be stocking up on this Halloween? Let us know over on Facebook and Twitter.